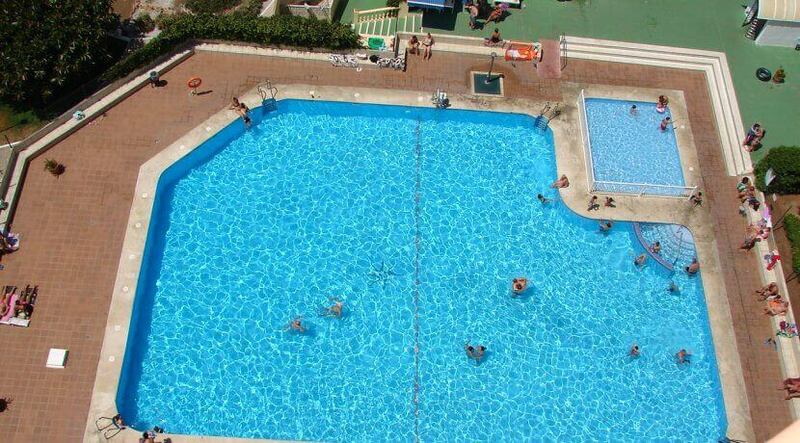 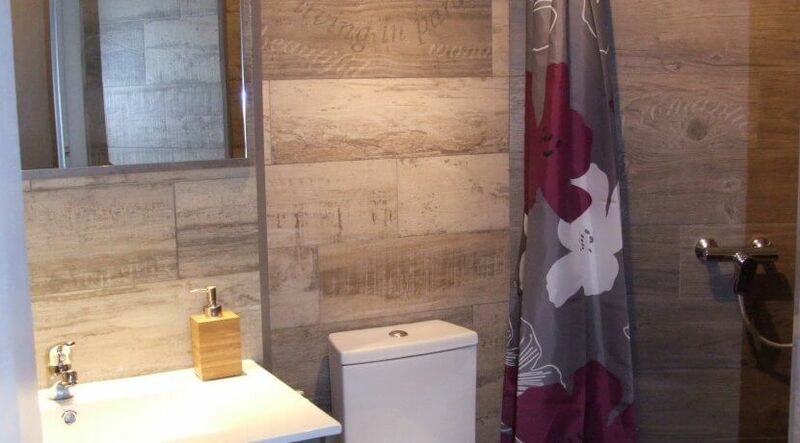 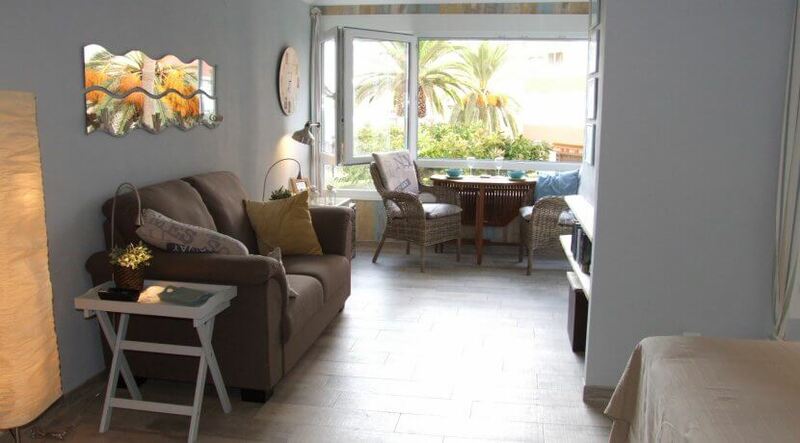 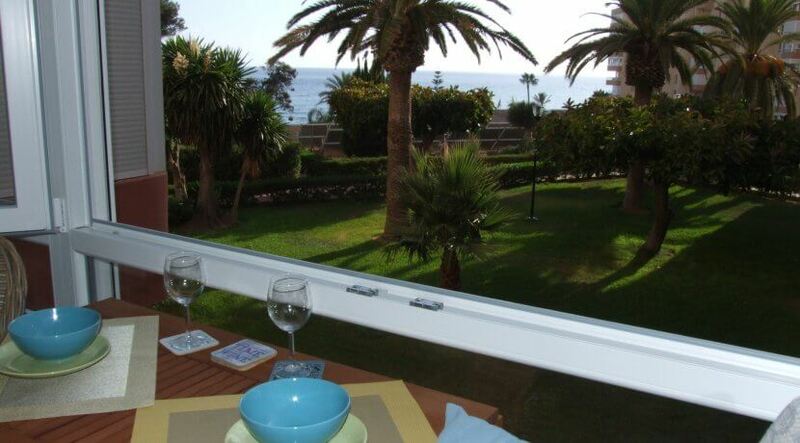 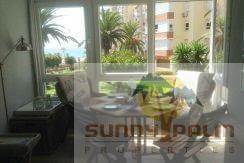 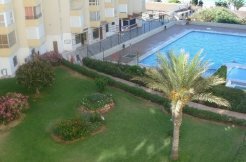 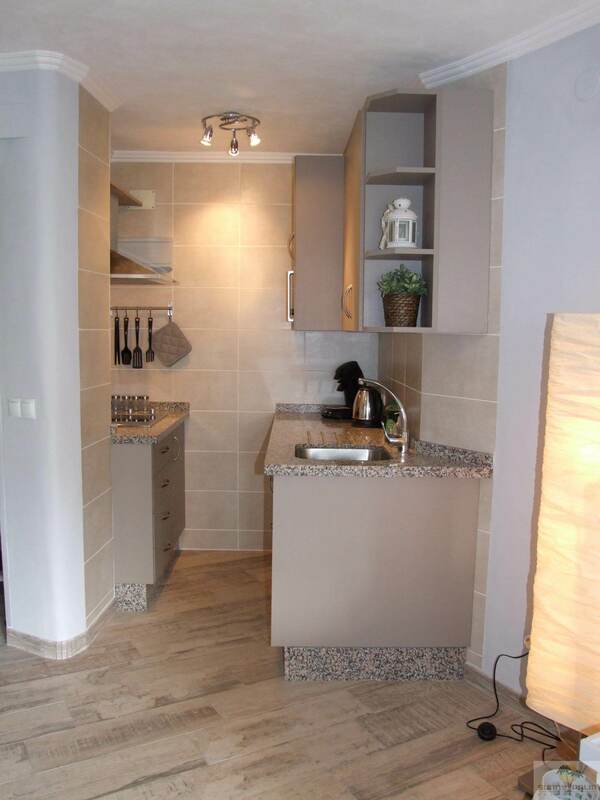 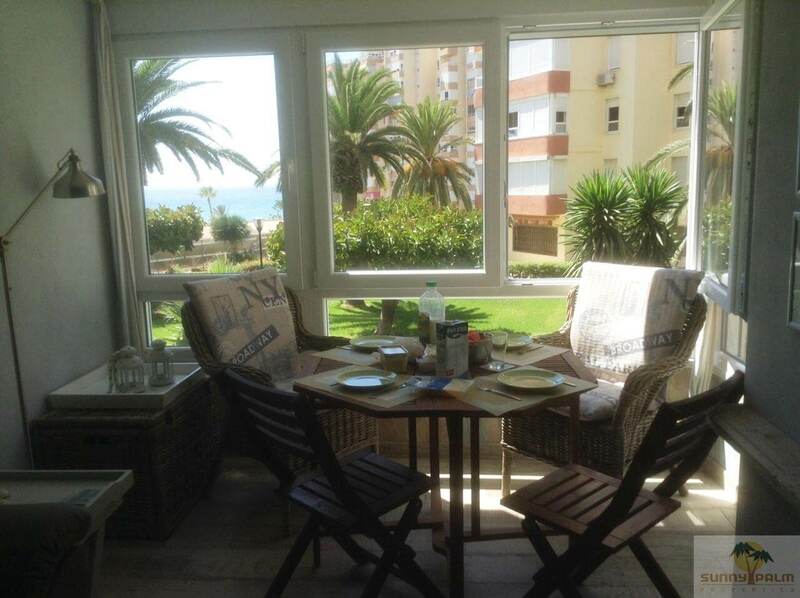 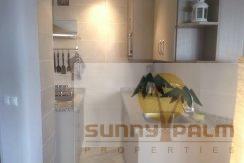 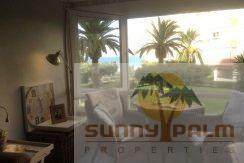 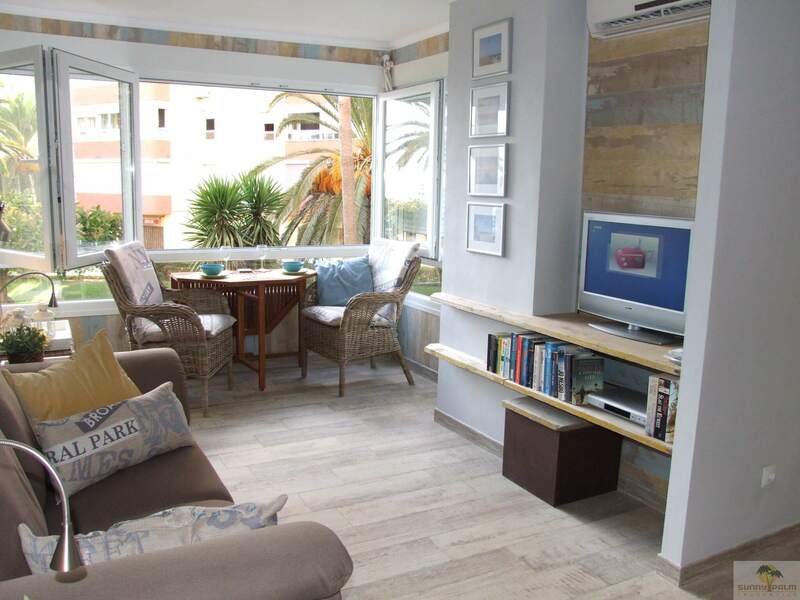 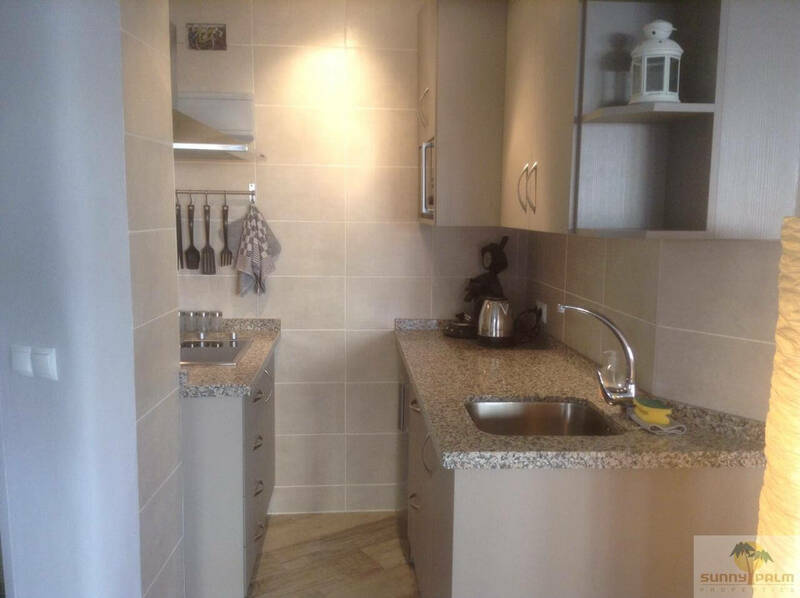 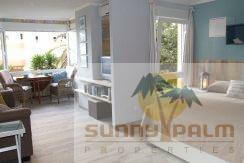 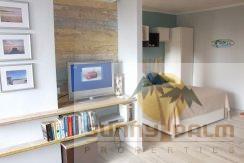 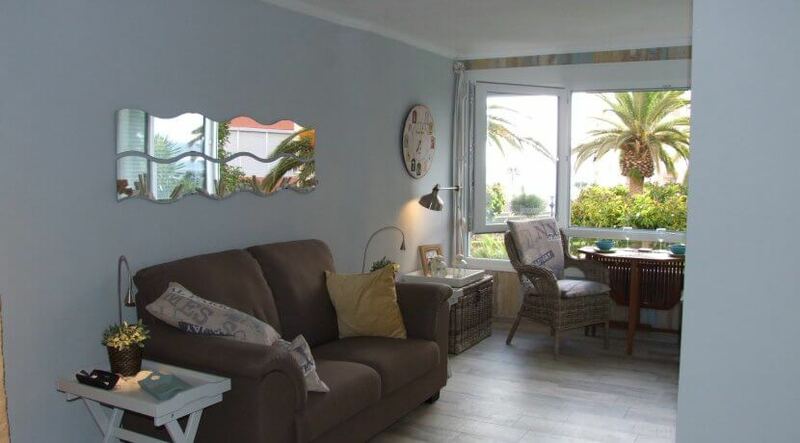 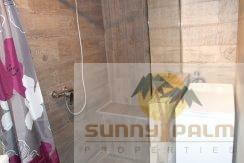 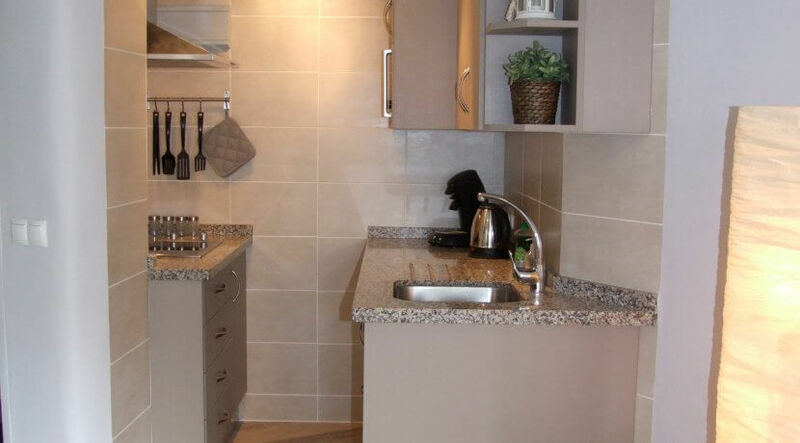 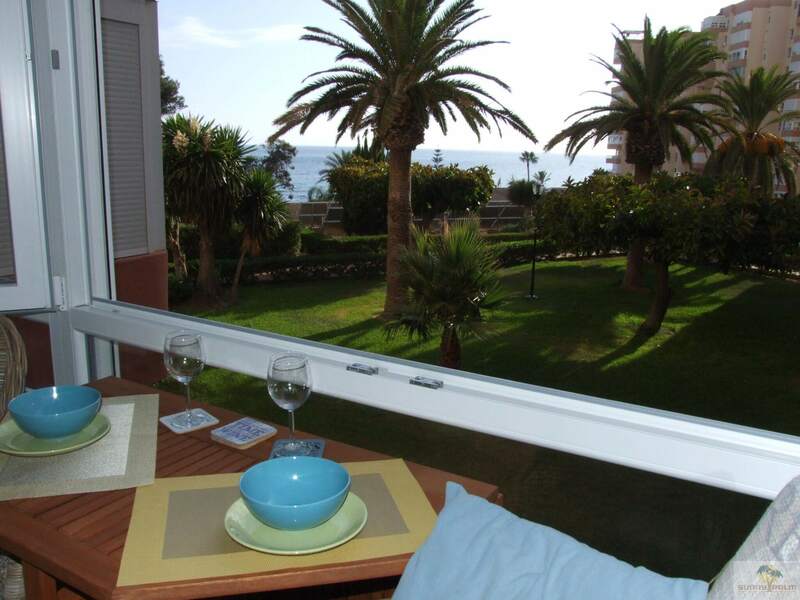 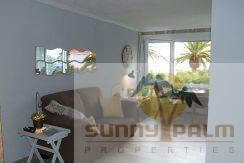 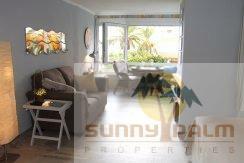 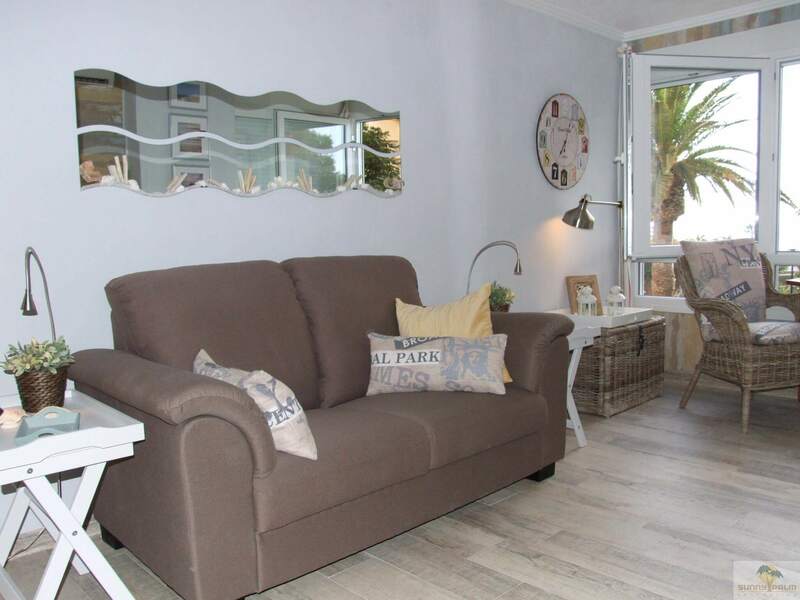 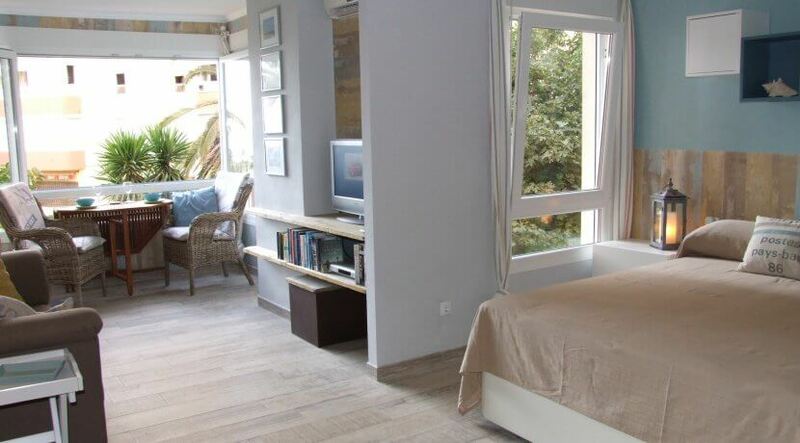 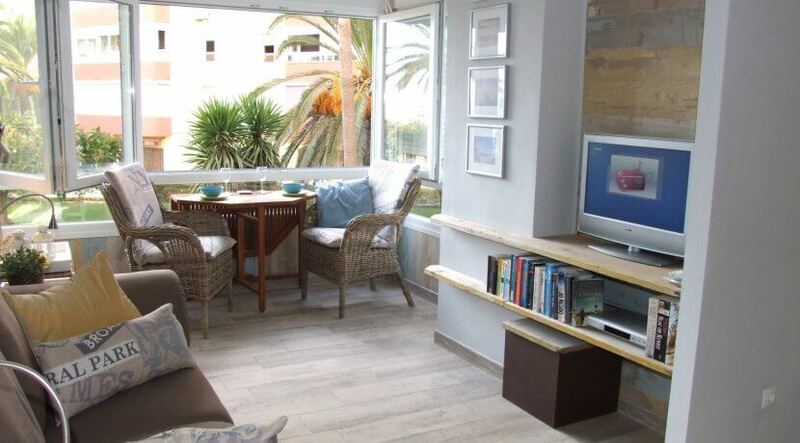 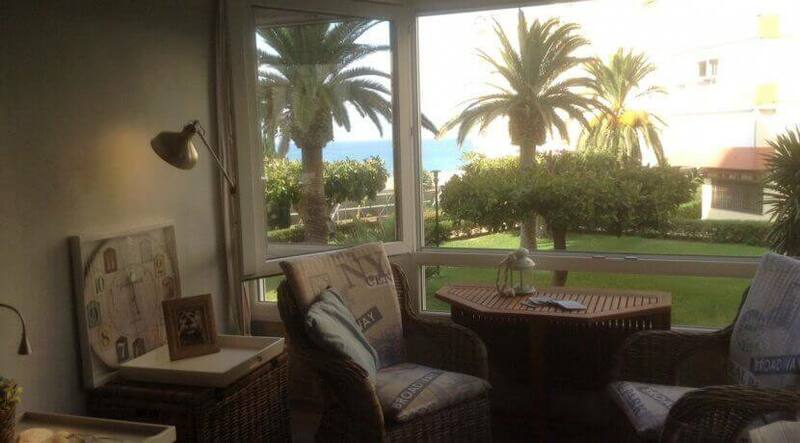 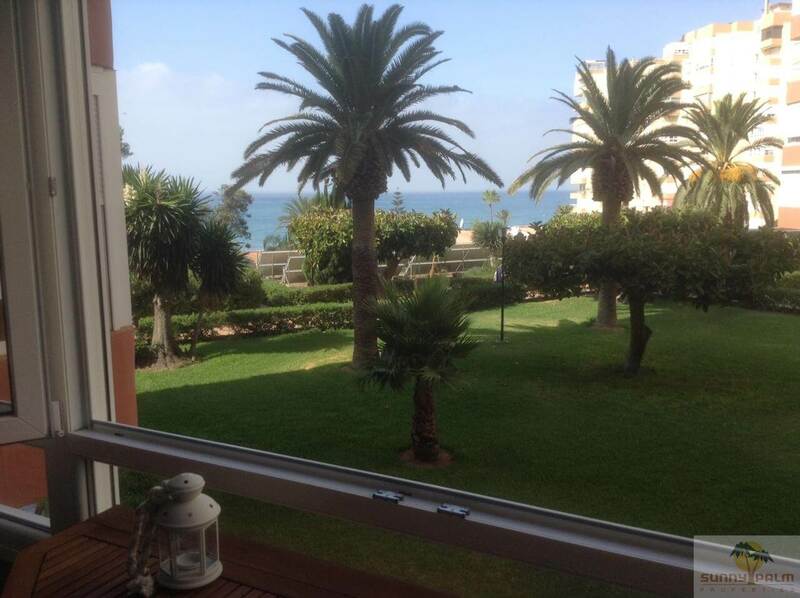 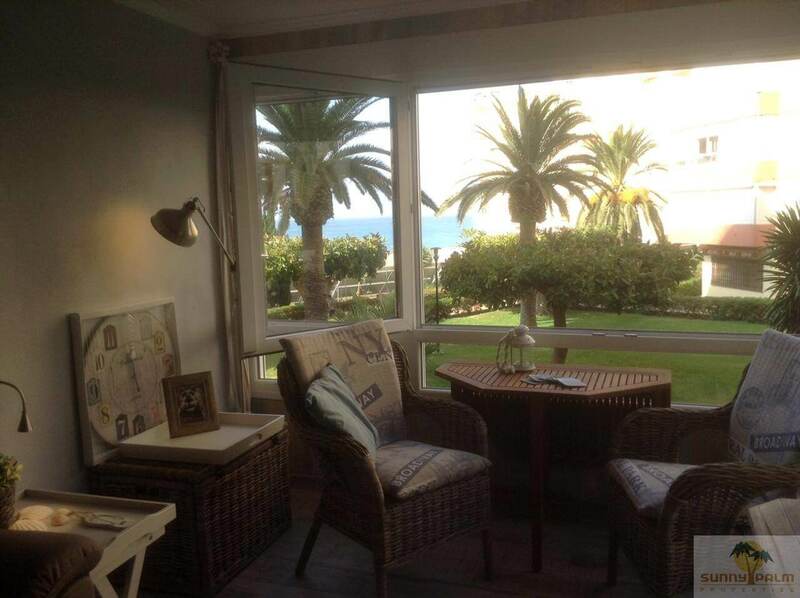 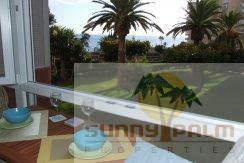 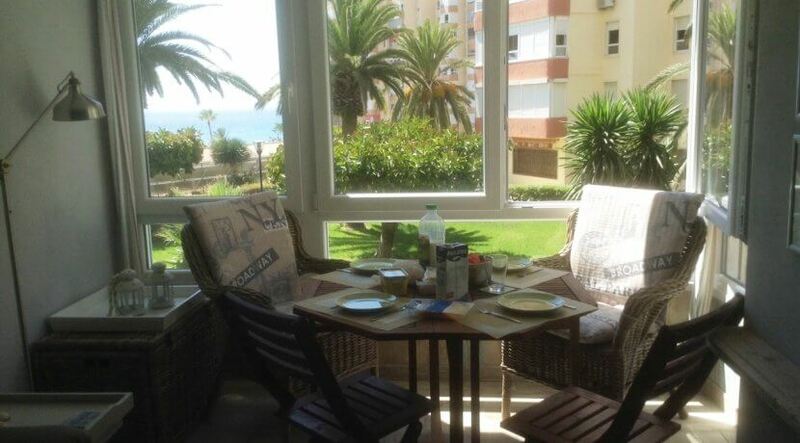 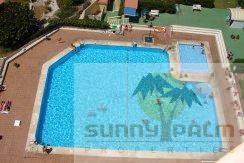 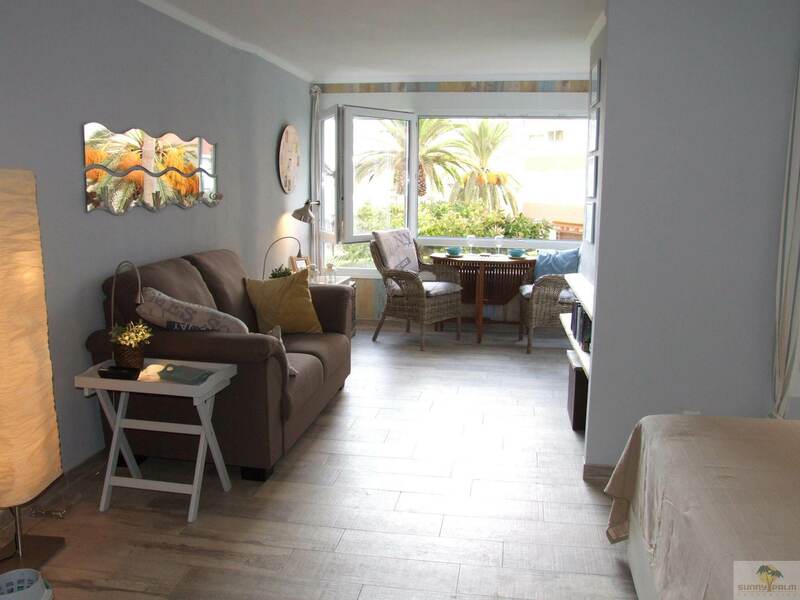 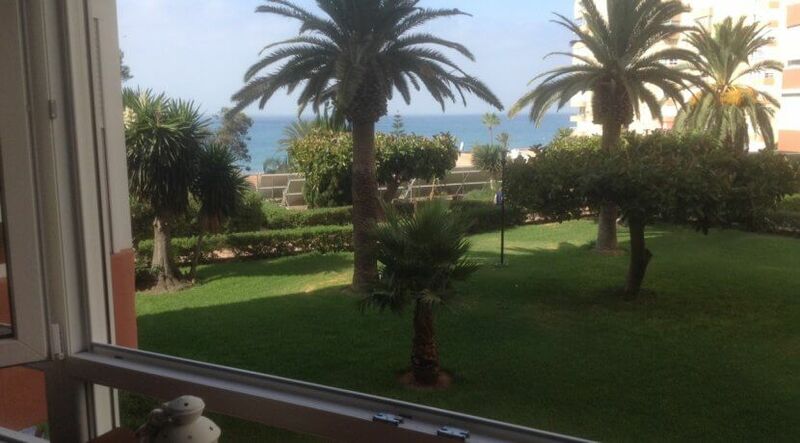 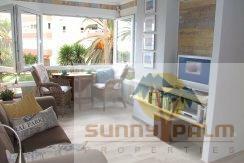 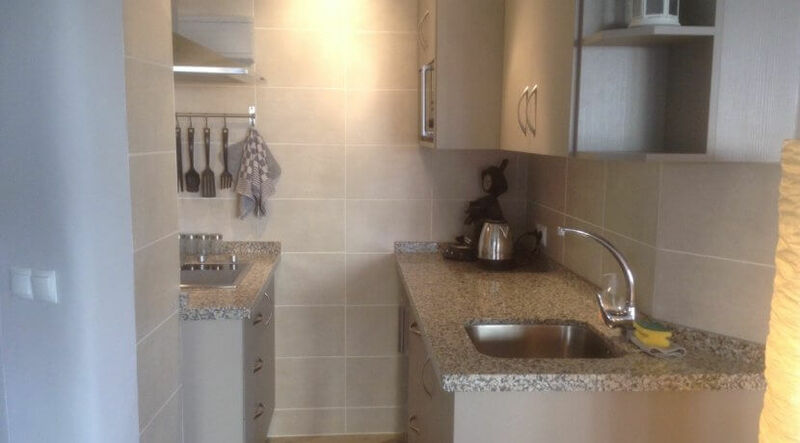 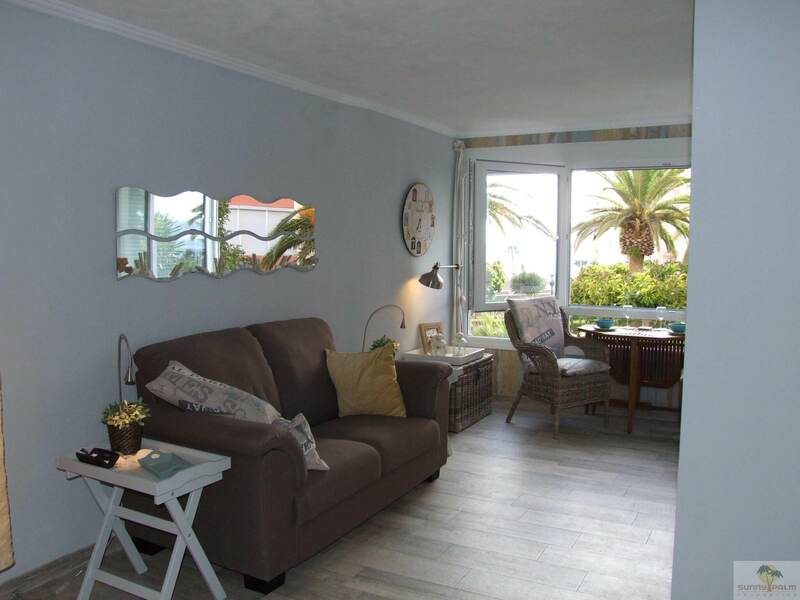 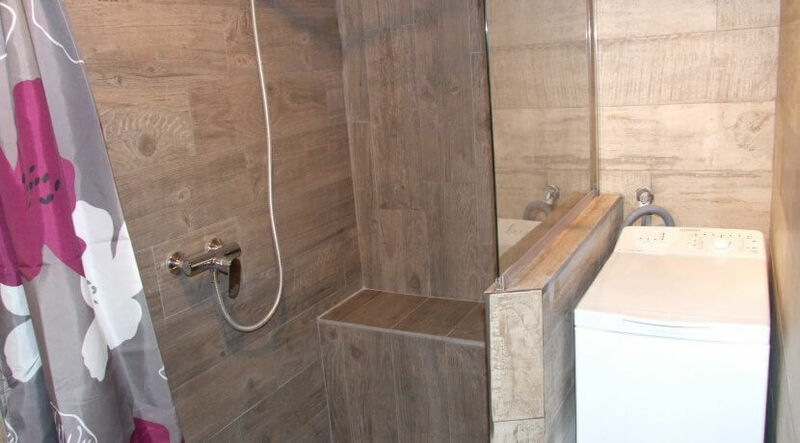 Fantastic, central situated beach apartment in Torrox Costa with sea view. 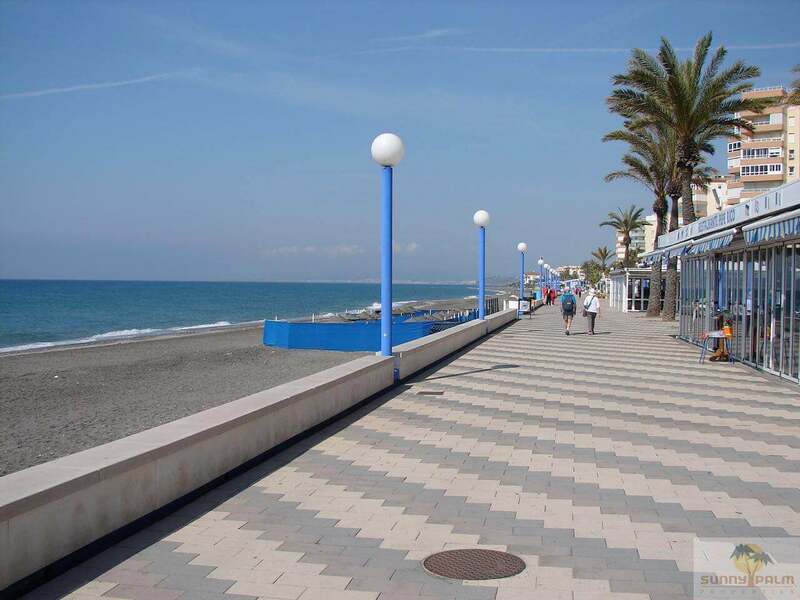 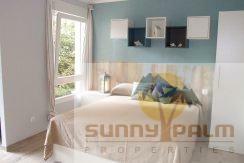 The beach and the nice pedestrian promenade with restaurants and sun bed rentals as well as the bus station and a variety of supermarkets are all within 100 meters distance. 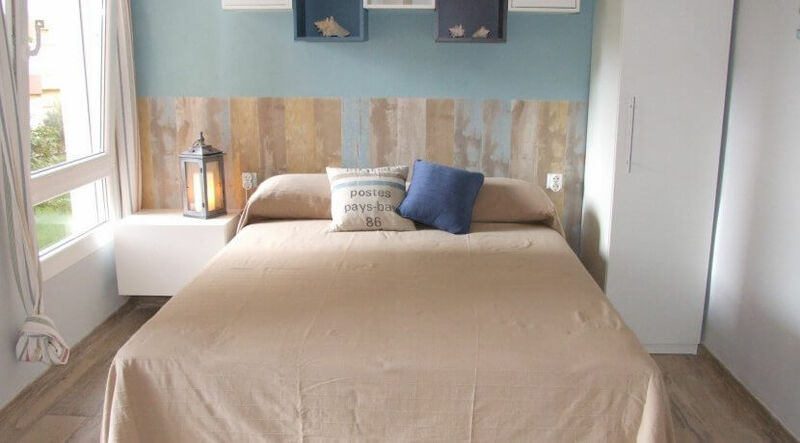 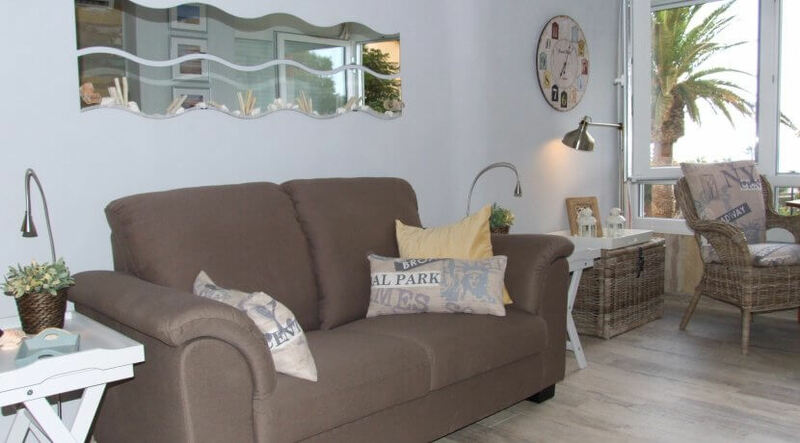 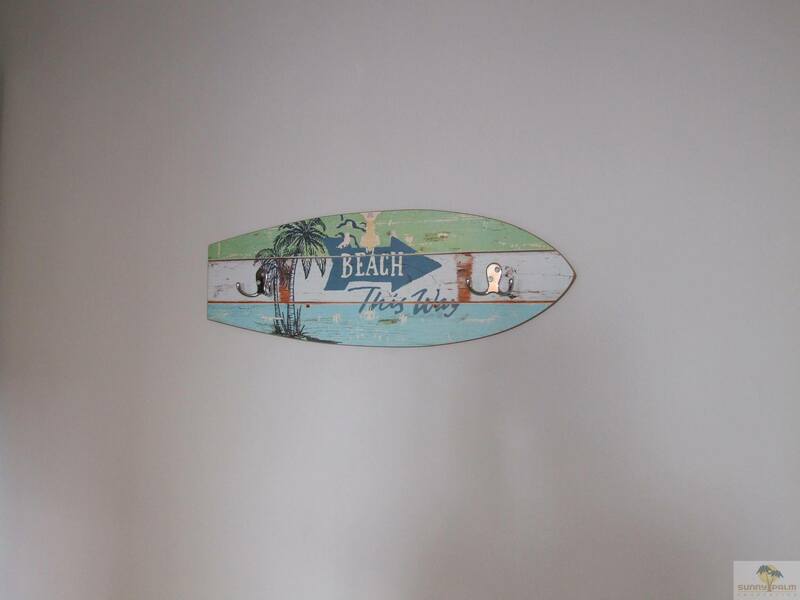 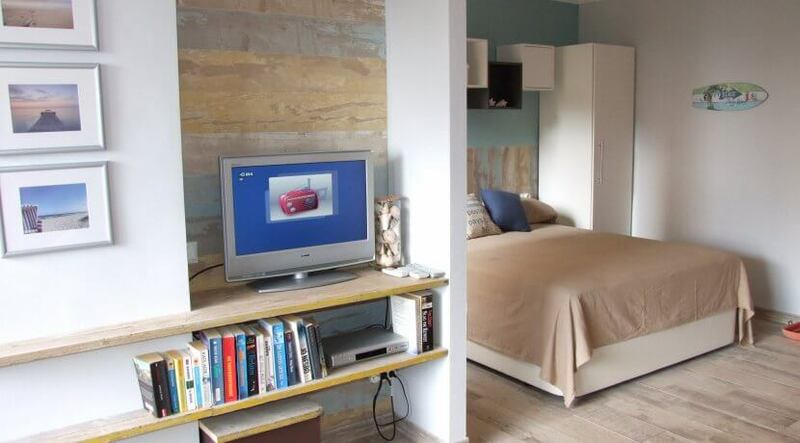 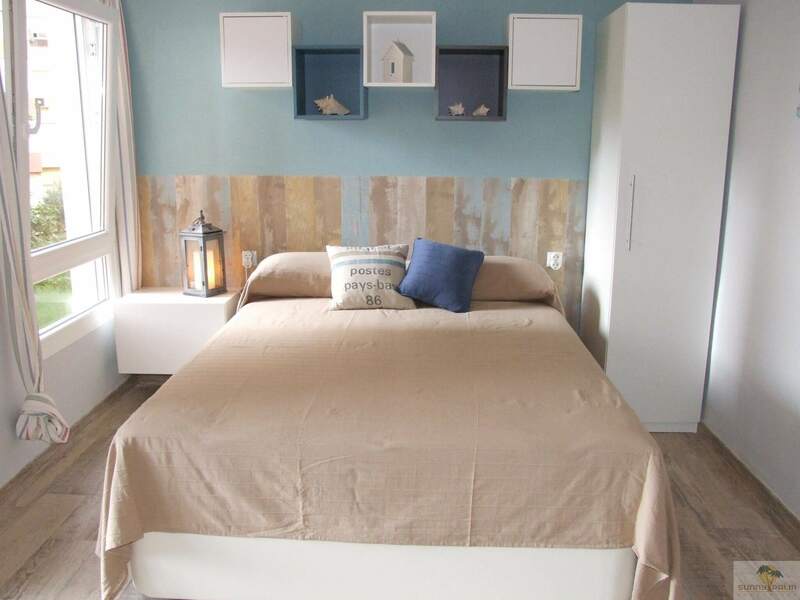 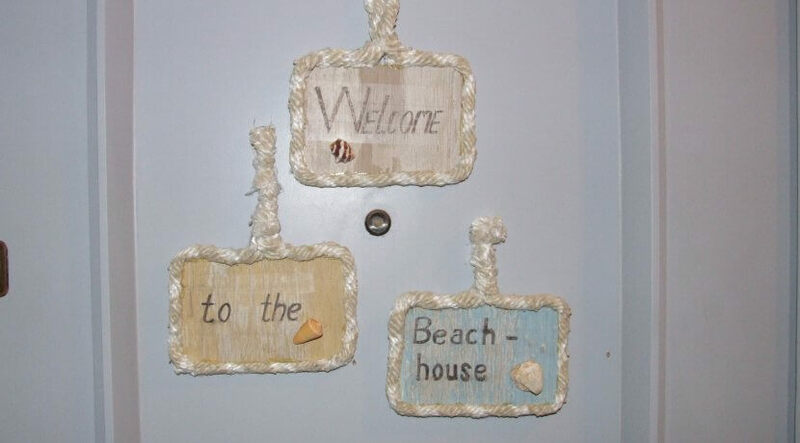 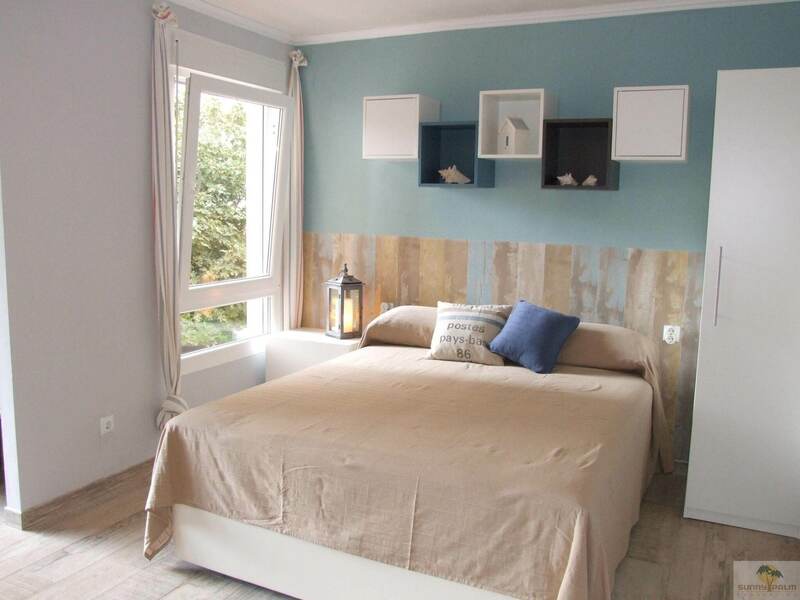 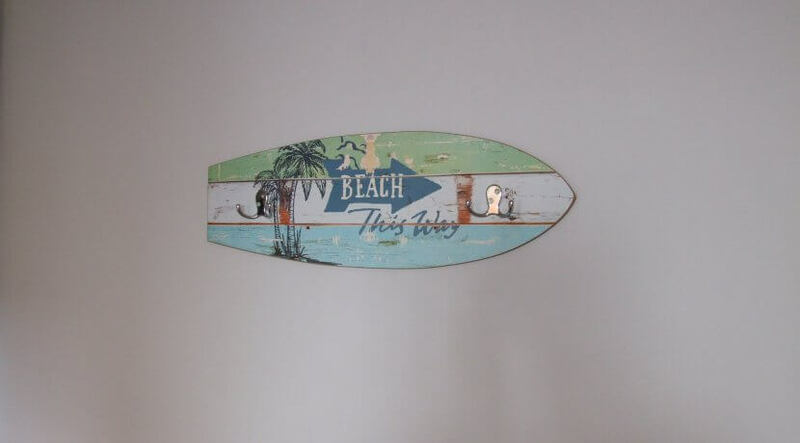 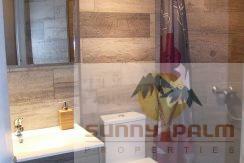 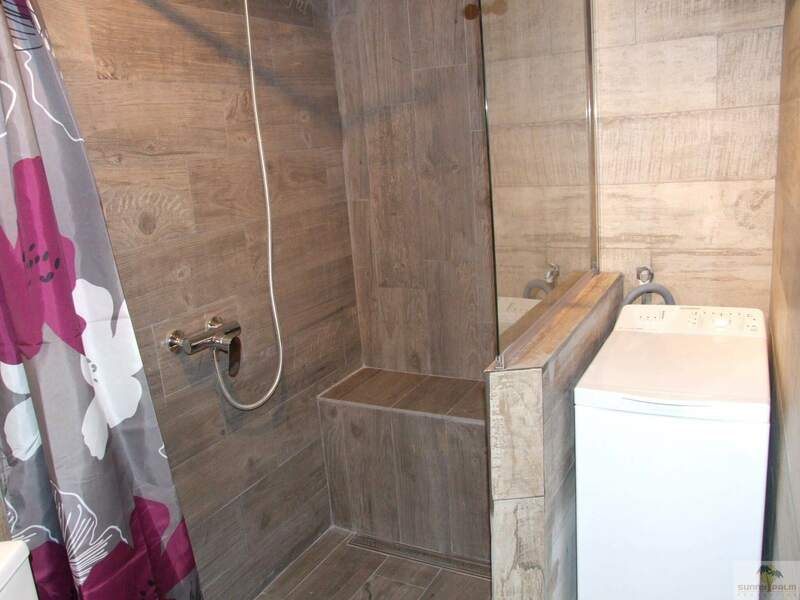 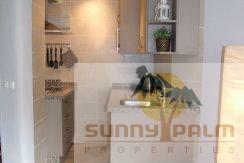 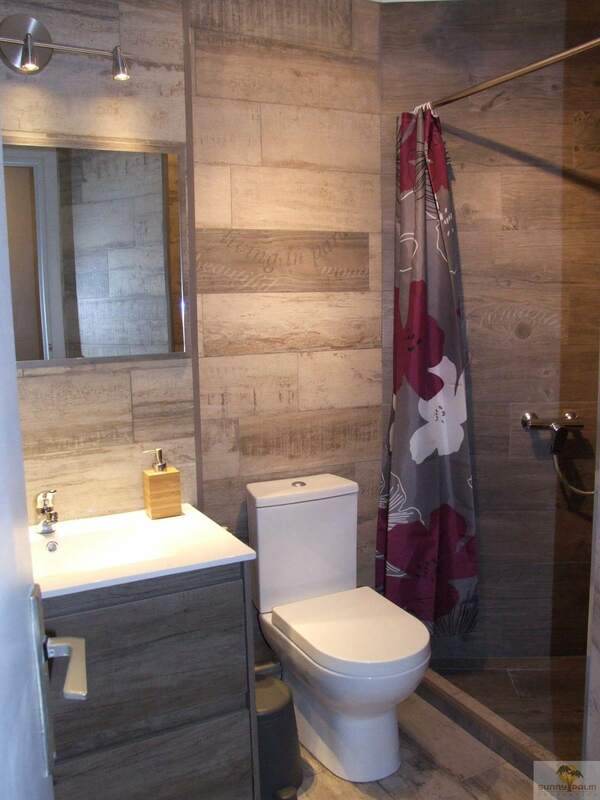 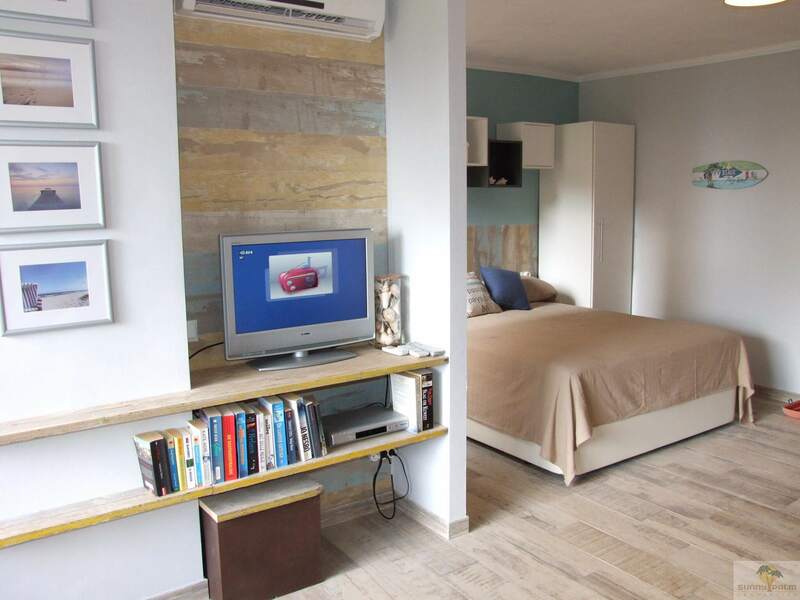 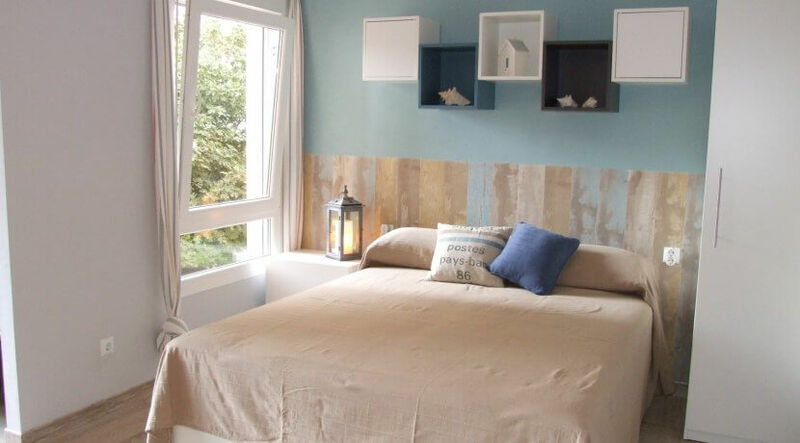 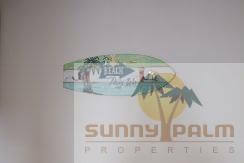 The apartment is completely renovated, decorated in “beach house” style, comfortable furnished and has free WIFI. 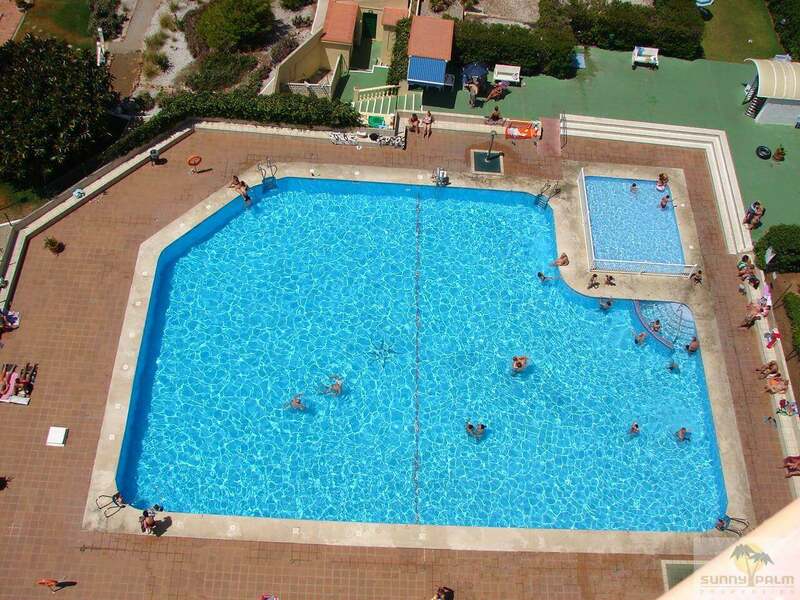 To the complex belong a huge pool and tennis courts. 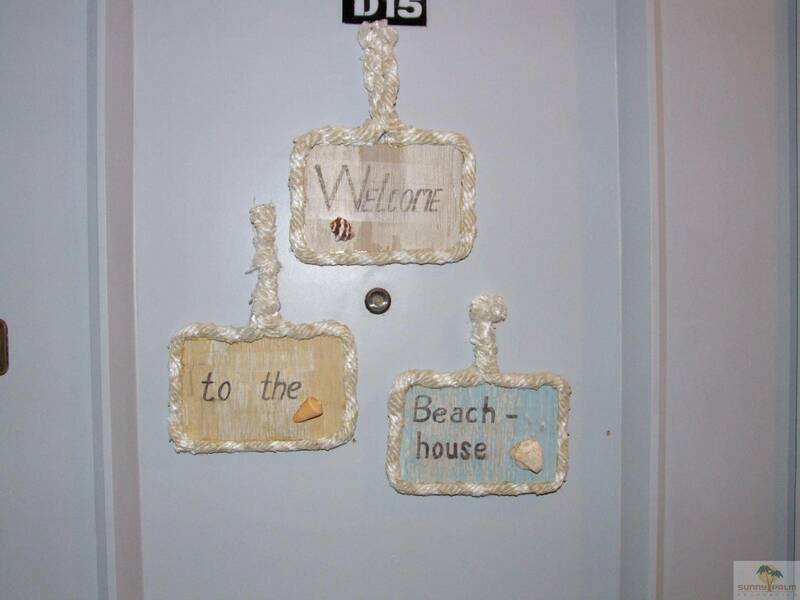 In the block is a small supermarket, a restaurant and 2 bars. 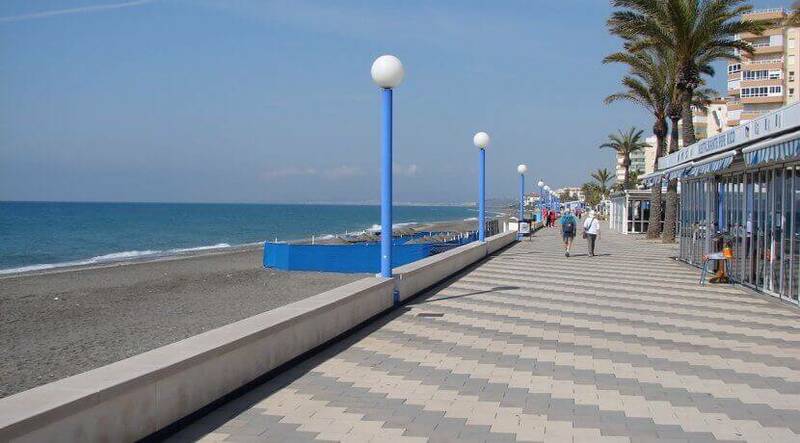 Torrox Costa is a great place to start your daytrips to Cordoba, Seville, Granada or Malaga and enjoys, because of the “micro-climate” 300 days of sunshine per year. 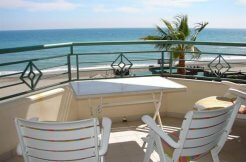 Combine your beach holiday with a touch of sport or cultural sightseeing. 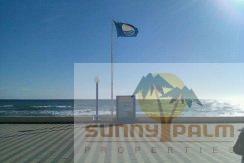 Diving, water sports, bicycling or skiing, all is possible in the area. 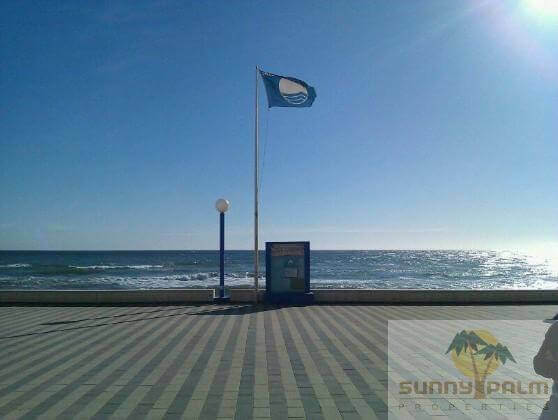 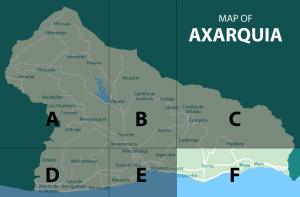 Start your discovering tour of Andalucia in Torrox!! 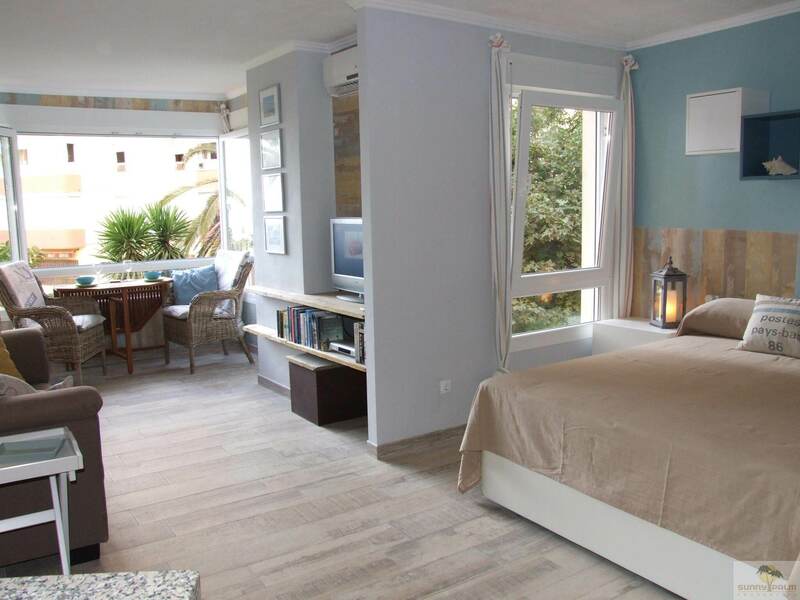 Get pampered in the authentic Spanish restaurants and “chiringuitos” on the beach or in the whitewashed little villages as Frigiliana, Cómpeta or Torrox Pueblo.